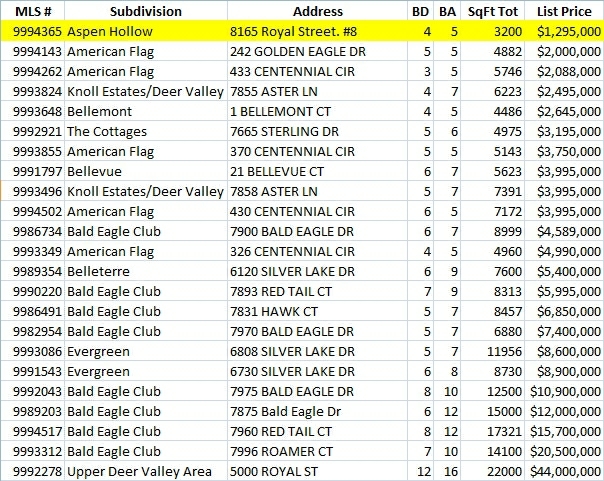 Deer Valley Homes: What is the Best Buy in Upper Deer Valley? 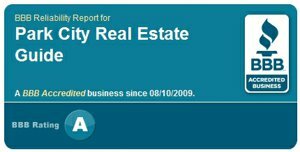 Homes in Upper Deer Valley in the lower price bands have gotten harder and harder to find as available inventory of homes for sale has been drastically reduced over the past 24 months. Right now if you search the Park City MLS for Upper Deer Valley homes (most of them with decent ski access), you'll see 22 homes in the price range of $2M to $44m. Deer Valley Home Hunters Rejoice! We just found a "sleeper" that's only priced at $1,295,000! Interestingly, we found it in the "condos" category of properties in the MLS because the Aspen Hollow Deer Valley neighborhood is platted as a condominium development. 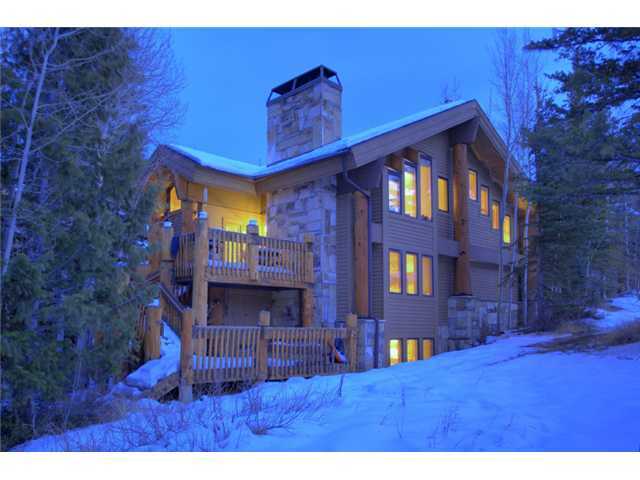 In reality, it's a detached, stand-alone Deer Valley home that shares no walls with neighboring units. Best of all, you can walk right down your steps from your deck down onto the ski run. The ski-out back to the "Last Chance" ski run is easy.